President of University Orthopedics, Inc.
Vincent Zecchino Professor and Chairman, Department of Orthopaedics, The Warren Alpert Medical School of Brown University. 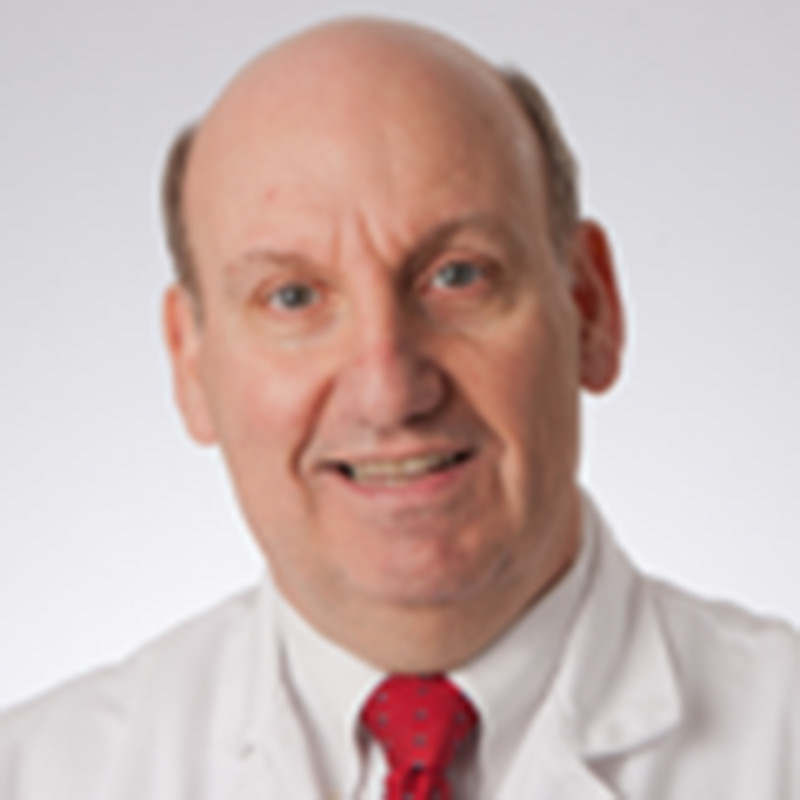 Dr. Akelman is the Chairman of the Orthopaedic departments at the Warren Alpert Medical School of Brown University, Rhode Island Hospital and Miriam Hospital. Dr. Akelman is board-certified by the American Board of Orthopaedic Surgery(ABOS) and holds the subspecialty certificate in orthopaedic surgery of the hand. He devotes his practice to hand, wrist and elbow conditions. He has expertise in caring for common hand problems such as Dupuytren’s disease, hand fractures, sports injuries, arthritis and nerve problems of the hand, wrist and elbow.